For someone who loves small plates, condiments, and general grazing as much as I do, it’s surprising that I haven’t warmed up to baba ganoush over the years. It’s one of those dishes that is pretty inconsistent from restaurant to restaurant, and the store bought versions really don’t pass muster in the same way that a Sabra hummus does for the real thing. Since texture seems to be the root of most of my phobias – fruit, wool turtlenecks, snakes – I’ll chalk it up to that. 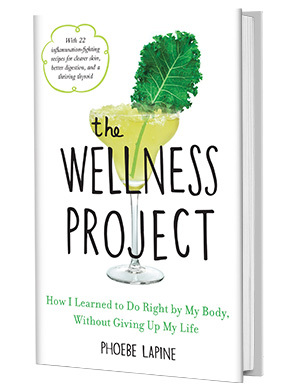 Eggplant, when roasted whole for a long period of time, tends to turn to mush. 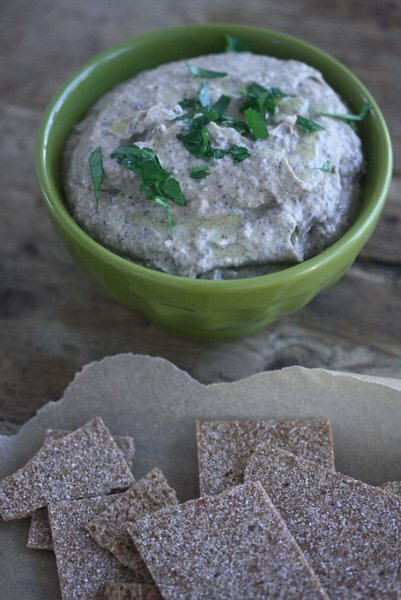 This is great for efficiency: you simply spoon out the flesh and voila, eggplant dip. But it’s just a little pulpy and slimy for my neurotic palate. 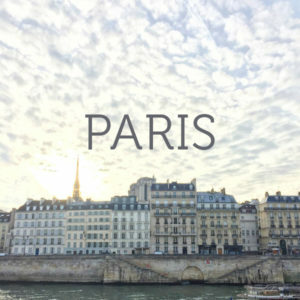 This summer, I found a solution to my baba woes. It involves the grill. And the resulting dip is so smooth and smoky and flavorful, it puts any other Mediterranean condiment to shame. 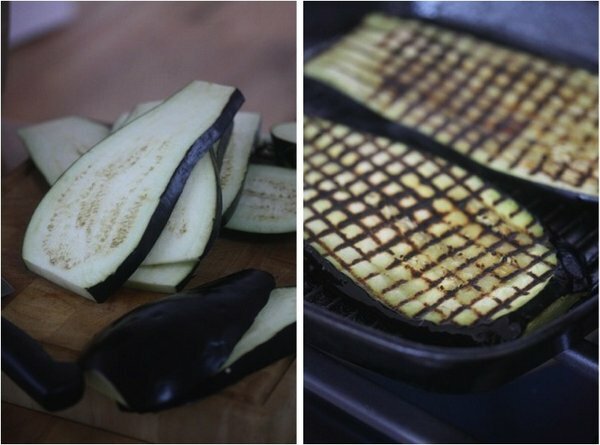 The eggplant can be grilled several days in advance of preparing the rest of the dip. It’s a great use for leftover grilled eggplant, not that I ever seem to have any. Fire up your charcoal grill or set an indoor grill pan over a high flame. Brush the eggplant slices on both sides with olive oil and season with salt. Grill the eggplant on both sides until the flesh is charred and very soft, about 3 minutes per side, depending on how hot your grill is. Remove the eggplant to a plate to cool. In a small food processor, puree the tahini, lemon juice, garlic, and ½ teaspoon of salt. Roughly chop the eggplant and add it to the processor. Pulse until the eggplant is coarsely chopped. I like my baba a little bit on the smoother side, so feel free to puree completely if you like, and add a glug of olive oil if the mixture is too thick. Taste for seasoning. Spoon the baba into a bowl and garnish with fresh parsley and a drizzle of olive oil, and serve alongside crackers or pita chips. Hi Phoebe! 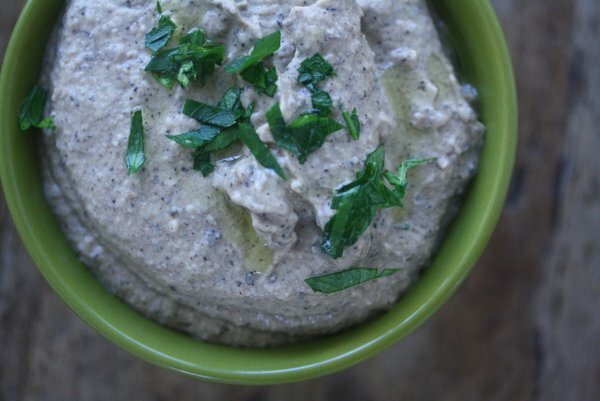 Baba ganoush is one of my very favorite things! My family loves it with falafel, too! I’ve actually never grilled the eggplant and so I am anxious to achieve the smoky grill flavor I’m sure your recipe possesses. Thanks for the great idea! I know what you mean by texture. Like okra seeds – both slimy and woody and thoroughly gag-inducing. Eggplant can go from silky to slimy so easily that I’ve never taken a chance with baba but now I will. 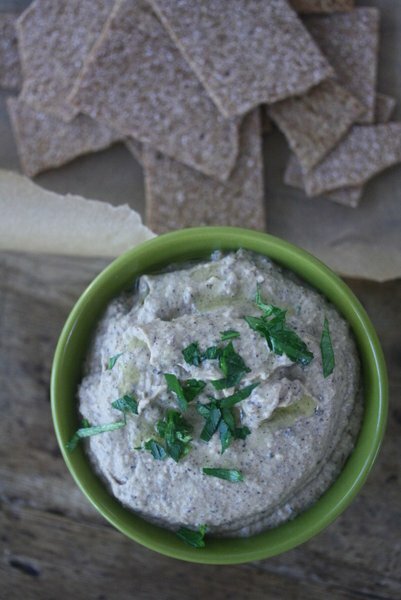 I love Baba Ganoush and the smokiness from grilling the eggplant takes this to another level! yumm!! my mom always makes it on the grill and it is soooo good. also, if you want to lighten in up a little bit, you can replace a bit of the tahini with plain yogurt. A bit sour and so so yummy.